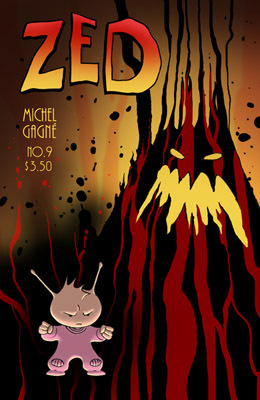 In the penultimate issue of ZED, Maxuss and our cute little hero confront each other for the last time in a battle that will send shivers down your spine. When ZED's victory seems within reach, Maxuss unleashes a new weapon so deadly that the fate of the entire universe may be in jeopardy. 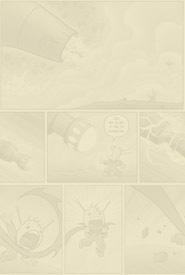 Click here to see an 8-page preview.